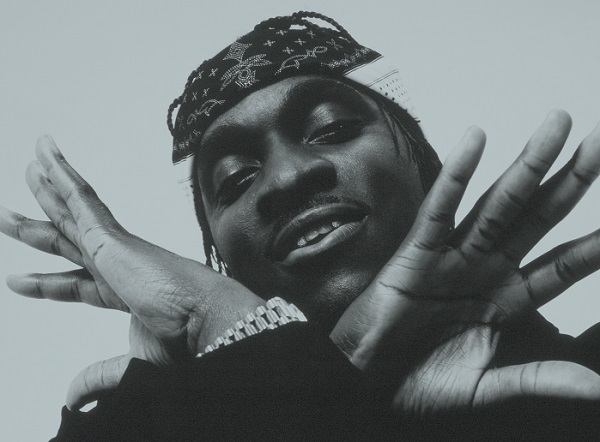 Pusha T has unveiled a video for If You Know You Know. The track features on the rapper's new album, 'Daytona', which arrived last month via G.O.O.D. Music/Def Jam Recordings and was produced entirely by Kanye West, who also features on the track What Would Meek Do? Head here to watch the clip on Spotify. Pusha T has released a video for If You Know You Know. 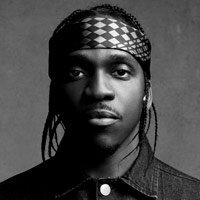 Pusha T will bring his Daytona Tour to the UK at the end of the year. Pusha T has declared this season a surgical summer, waging war on Drake with a diss track for the ages immediately after making his comeback with ‘Daytona’.